High school senior Casey Donovan is in trouble. Again. If only she had trusted in Nate’s loyalty when he traveled to Spain with his college basketball team – despite the accompaniment of the cheerleading squad and Fiona the Floozy who’d made it super clear she wanted Nate for herself. Then she wouldn’t have made that impulsive trip to Hollywood and let Aiden do that stupid thing that threatened her relationship with Nate, and triggered a trip into the past. Only something is wildly wrong. She’s not in the 1860s like she should be. It’s 1929. And she didn’t come alone. 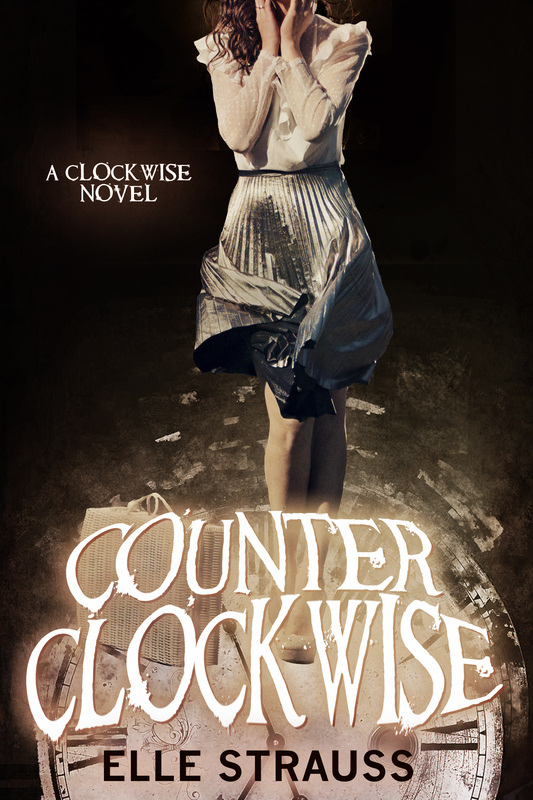 Counter Clockwise is available for pre-order exclusively through the boxed set – Daring Hearts. 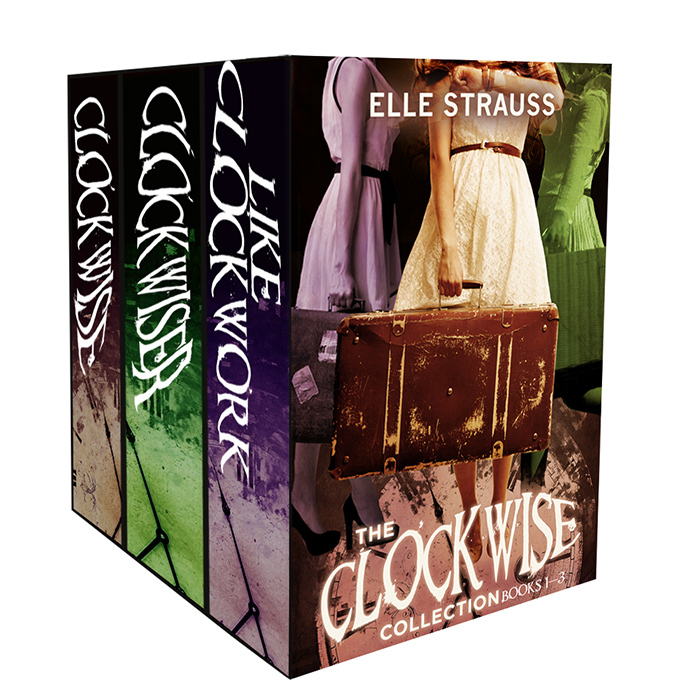 The first 3 books in The Clockwise Collection on sale for 0.99 (from 5.99) until June 15. Hey! I’m author LEE STRAUSS. I’m the author of the Minstrel Series (contemporary romance), A Nursery Rhyme Suspense (Sci-fi Mystery Romantic Suspense), the Perception Series (young adult dystopian/science fiction) and young adult historical fiction. I also write fun, lower Young Adult (teen) fiction to do with whimsical things like time-travel, fairies and merfolk (with a nice helping of romance!) as ELLE Strauss. I love to connect with my fans. 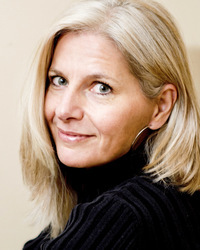 I’m on facebook (author pages for both Lee and Elle) and twitter: @leestraussbooks. Other trivia about me: I’m a married mother of four; I sometimes live in Canada and sometimes Germany; I’m fond of dark chocolate, and soy lattes; I like yoga, cycling and hiking in good weather. Previous PostRelease Blitz with Giveaway and My Review – Em Petrovas’ Ropin’ HeartsNext PostCover Reveal and Giveaway! Worth It All by Claudia Connor!